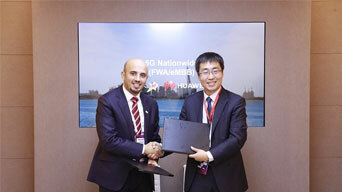 VIVA Bahrain, the leading telecommunication provider in the Kingdom of Bahrain, signed a nationwide 5G service launch MoU with Huawei, a leading global provider of ICT infrastructure and smart devices. At the MWC 2019, Huawei released the first 5G microwave "1+2" simplified architecture in industrial. 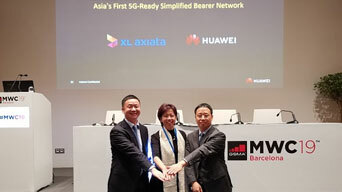 During Mobile World Congress (MWC) 2019, PT XL Axiata Tbk partnered with Huawei to announce the joint construction of the Southeast Asia's first 5G Ready simplified transport network. Cloud X is a new business model featuring smart terminals, broad pipes, and cloud applications. The 'X' can be PC, gaming, or even AR/VR technology. Cloud PC is Huawei's all-new 5G-based cloud hosting service, which can work as a mobile workstation or gaming host. 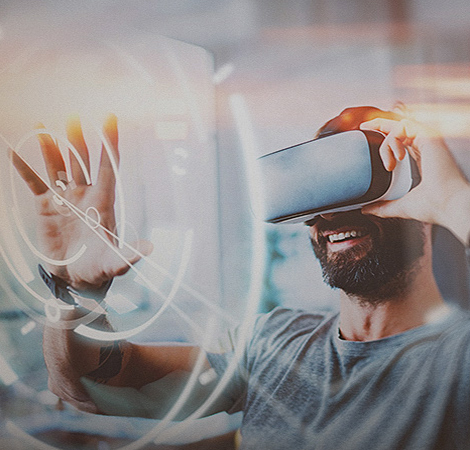 Cloud PC helps design companies reduce hardware OPEX through flexible computing (use or return on demand) and assists in unified management and distribution of campus courseware content, bringing immersive experience without any additional headset. 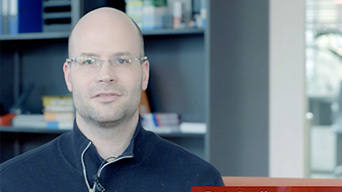 Cloud gaming uses cloud-based gaming hosts to replace the local end. 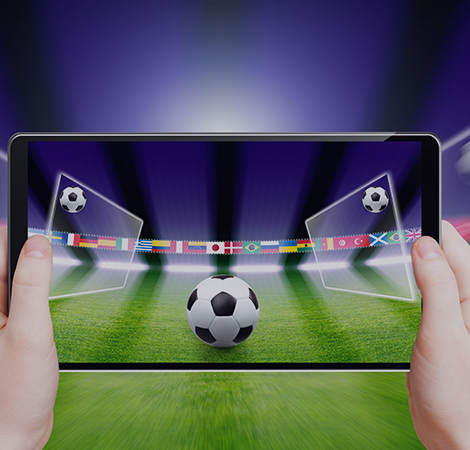 The 5G + Cloud combination will have a game-changing impact on the gaming market. Operators' exclusive 5G networks and cloud-based heavy assets are expected to open the 100-billion strong game market. 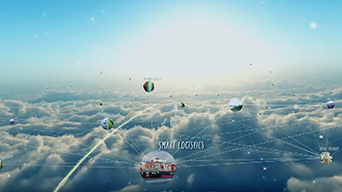 Cloud AR/VR implements rendering and computing on the cloud. 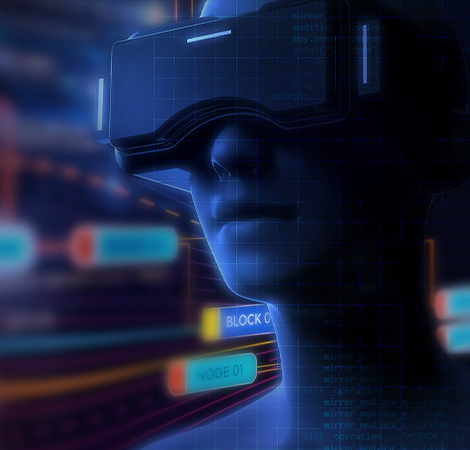 After cloud-based rendering, 5G will be a prerequisite for Cloud VR to guarantee user experience and avoid dizziness by providing a bandwidth of over 100 Mbit/s and a latency of less than 20ms. 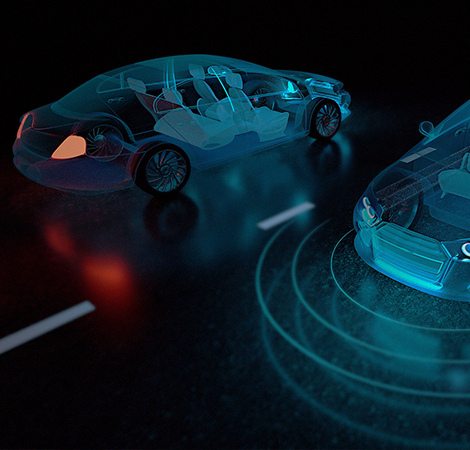 The C-V2X Smart High-Speed Solution provides cameras, radar, and other roadside sensing terminals. The home broadband market in Philippines is complex and changeable. Huawei Wireless WTTx provides flexible services to help Filipino operator Globe offer pre-paid and post-paid services. 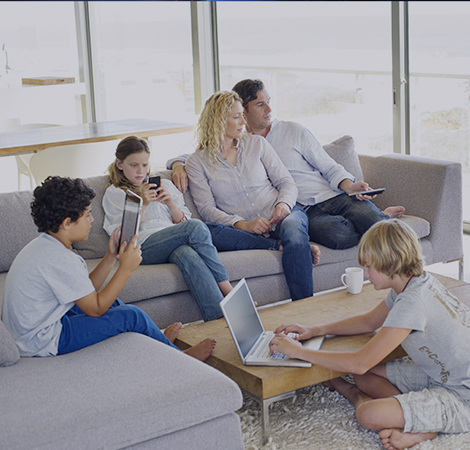 This wireless home broadband service is installation-free and supports plug-and-play, and can be purchased online, or in convenience stores such as 7-Eleven. Canada's sparsely populated areas bring about an issue of digital divide, especially in the extremely frosty and remote north. The poor user experience and astronomical prices brought by aging satellite communications are unacceptable, yet traditional copper lines and optical fibers cannot be deployed. Huawei 5G full-band, full-scenario, and full-RAT product solutions help customers efficiently build the best quality 5G network. 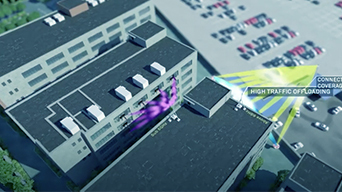 The 5G massive MIMO AAU allows more simple deployment, and O&M, and the simplified 5G network enables ultimate performance, helping achieve 5G ultimate service experience within reach. 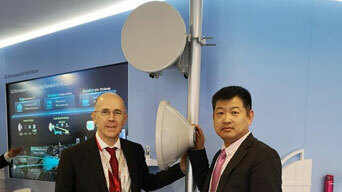 Huawei X-Haul provides a full-coverage solution for backhaul and fronthaul. In the backhaul scenario, Huawei released the industry's first 5G router that supports cost-effective 50GE access ring networking and is compatible with 100GE. 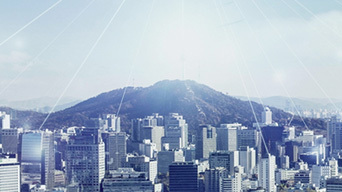 Built on microservices-based software architecture, SBA network architecture, and enhanced computing platforms, Huawei's simplified 5G core network delivers real-time business agility, network autonomy, and a reduction in cost per bit that outpaces Moore's Law, helping carriers increase revenue and sustainably optimize TCO. Huawei provides end-to-end professional services throughout the planning, construction, and maintenance phases for 5G networks, in alignment with the customer's business and operation flows. 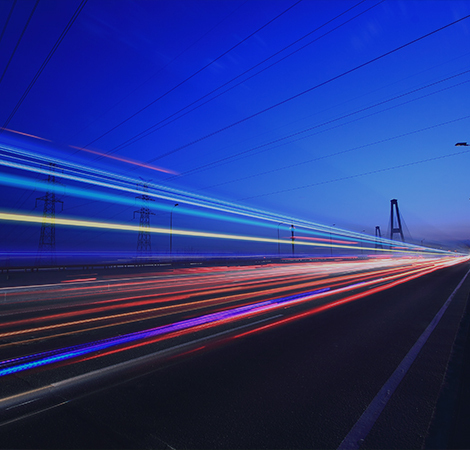 This helps customers create competitive edges through efficient, cross-domain 5G network planning and fast, accurate 5G network build-out. Between 2009 and 2013, Huawei invested more than US$600 million into 5G technology research. Following this, in 2017 and 2018 Huawei invested almost US$1.4 billion into 5G product development. Various key awards in the 5G industry, including the 5G Evolution Outstanding Contribution Award, Best Infrastructure Award, 5G R&D Outstanding Contribution Award, etc. 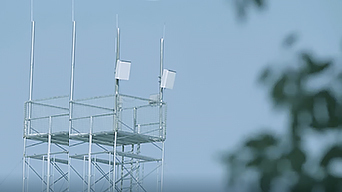 The only equipment provider that can provide end-to-end 5G products and solutions, including 5G CPEs for commercial use, 12 months to 18 months ahead of competitors . 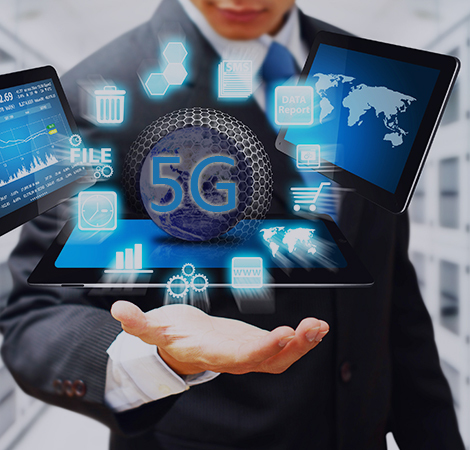 As a leader in 5G technologies, Huawei has completed inter-operability development testing (IODT) with mainstream chip, terminal, and network vendors. Huawei became the first company worldwide to launch the industry-first 5G commercial chip with the Balong 5G01 and 5G commercial CPE compliant with 3GPP Release 15. 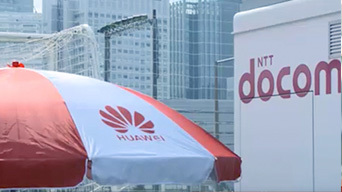 Huawei are the only vendor who can provide end-to-end commercial solutions, vigorously promoting the maturity and commercial use of the 5G industry chain.